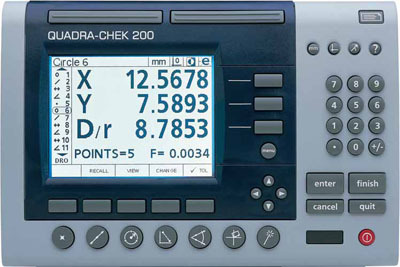 Most CMMs manufactured in the 1980s and 1990s are well made, sturdy machines. These machines have outdated hardware and software. Retrofitting these CMMs with new hardware and software will restore them to state-of-the-art-equipment. It will increase productivity, extend the life of the CMM and in most cases increase the CMMs accuracy with new non-linear accuracy and compensation.